Nowadays almost everyone is totally obsessed with smart-phones, and although there is a plethora of budget smartphones in the market, the very expensive ones still make huge sales. Judging by the state of the economy, the number sales recorded for high-end phones are certainly above average. Many of the companies that manufacture these phones include exclusive specifications and stunning features which not only thrill users but makes their life much easier. Today, I am going to reveal to you 5 of these expensive smart phones that you can easily bank your money on judging from their salient specifications, key features and average cost. 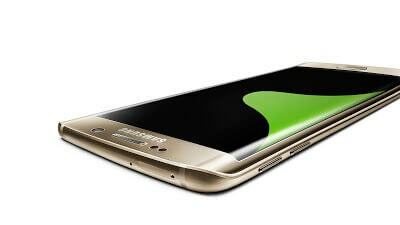 Most innovative member of the Samsung Galaxy S6 family, the Samsung Galaxy S6 edge+ swells the edge+ up to 5.7-inches over the original 5.1. It also offers high quality camera performance combined with a great fingerprint scanner and some innovative features in those curved display edges. 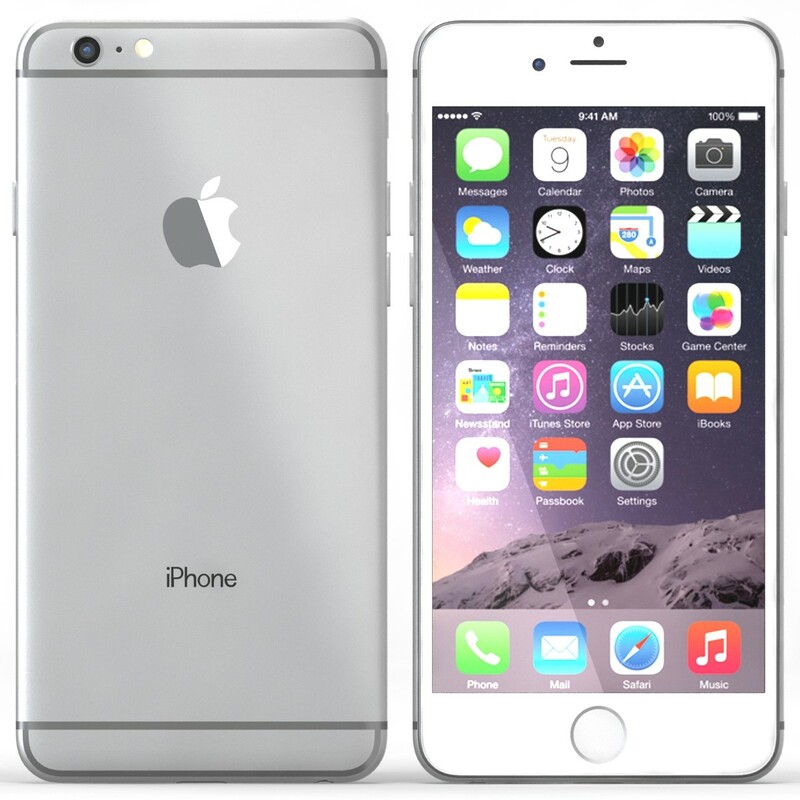 The iPhone 6S Plus is an update of the regular iPhone 6S. It brings you the advantage of a 3D Touch display, a faster Touch ID experience and a faster hardware. This model also sports optical image stabilisation, along with new 4K video capture and Live Photos. BlackBerry took a new direction with the Blackberry Priv as it merged basic Blackberry features with Android. 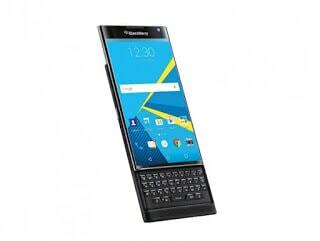 The Priv a slider handset with a huge 5.4-inch display, offering all the benefits of the latest Android devices, a slide-out keyboard, a superbly sharp screen and splendidly powerful innards. 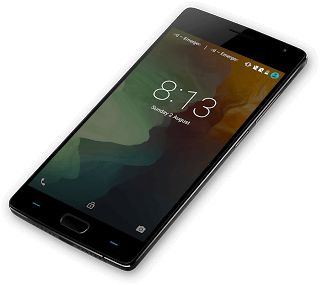 A super brilliant phone, The OnePlus is a dual SIM (GSM and GSM) smartphone that accepts two Nano-SIM. Its clever overlay still impresses and the little tweaks (such as audio improvement) work quite nicely. Connectivity options include Wi-Fi, GPS, Bluetooth, 3G, 4G (with support for Band 40 used by some LTE networks in India). Sony’s first ever 4K smartphone, Sony Xperia Z5 Premuim, comes with a huge 5.5-inch screen that is 806 pixels-per-inch. It features a new fingerprint sensor along the side of the phone and a 23MP camera on the back. It is perfect for large screen lovers, however, the battery life is not very impressive.